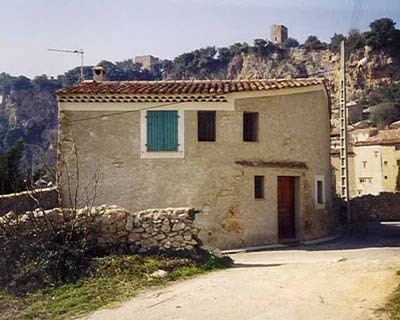 Detached village house in elevated position, within easy walking distance of the village square (Centre ville). The house has enormous charm and has been fully modernised, with spacious and bright open living areas. All linen and towels are provided. The first floor consists of 2 Bedrooms: Bedroom 1; Double bed - Built in wardrobe: Bedroom 2; 2 Single beds - Built in wardrobe. Open landing ( sofa bed available) Bathroom, all modern fittings, shower, full bath, toilet. 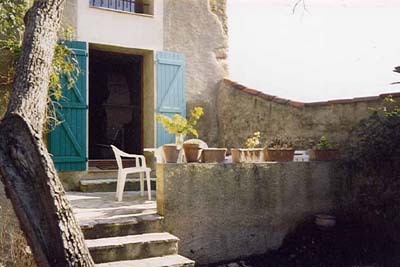 Attractive small terrace with outdoor dining setting and chaise longues. 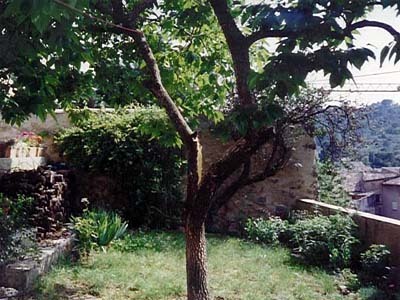 Small private rear garden. Parking opposite house. 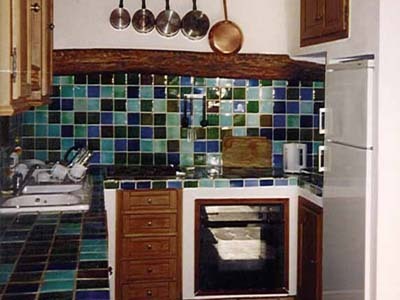 The house is wonderfully positioned, bright, cheerful and available all year round. 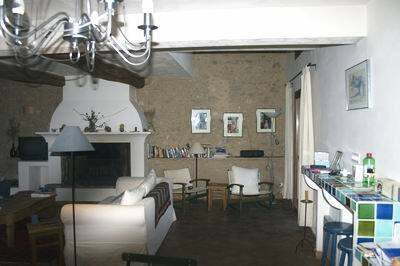 Ideal base from where you can explore many places of interest throughout the Var region. The village has an excellent choice of village shops, restaurants and cafes and a regular market each Tuesday. 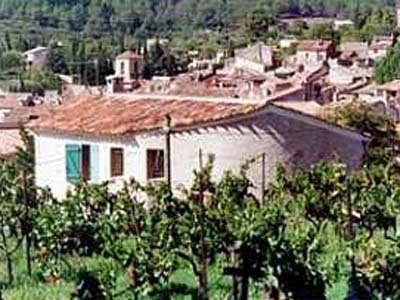 Nearest major town is Brignoles, approximately 20 kms. 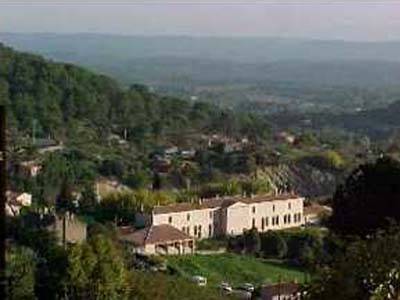 Approximately 1.5 hours from Nice and Marseilles airports. A security bond of approximately 350€uros is required. A winter electricity surcharge for heating may apply. Firewood is not provided. Telephone connections are available and ADSL internet connection is available. An English-speaking caretaker lives nearby and will be available to assist throughout the duration of your stay. All cleaning costs are included in the rental charge.